Saturday, April 20 at 1pm EST/PST, 12pm CST, and 2pm MST. Saturday, April 20 at 3pm EST/PST, 2pm CST, and 4pm MST. “There is nothing wrong with your television. Do not attempt to adjust the picture. 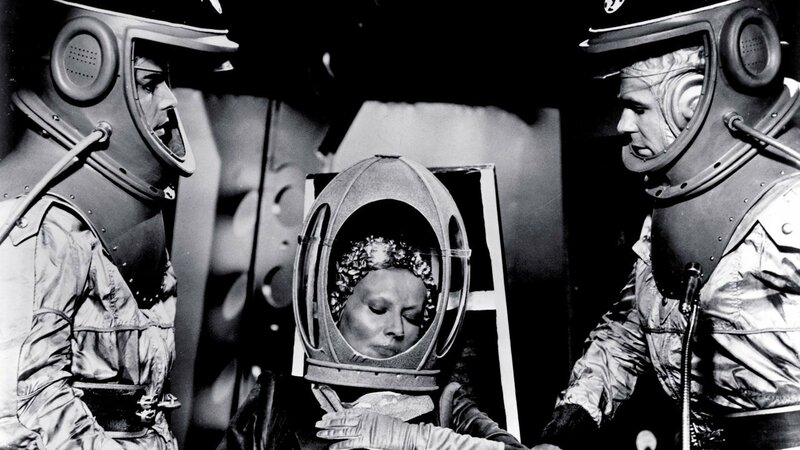 We are now controlling the transmission.” Join COMET on a journey into the unknown with the NEW OUTER LIMITS! Each episode of this series reboot is an adventure that could include time travel, aliens, mind control, robots and more! Visit the NEW OUTER LIMITS every Thursday night starting at 6/5 C. We will have a five-episode block starting at 6/5 C which repeats at 11/10 C.
The year is 2257. BABYLON 5 is the last of the five-mile long Babylon space stations built by Earth for peaceful inter-species trade and diplomacy. Babylon 5 is managed by Earth Force and maintains peace and stability in the region during a time of diplomatic tension and even war. The epic five-year tale of Babylon 5 created by J. Michael Straczynski is considered one of the best science fiction television series ever created. 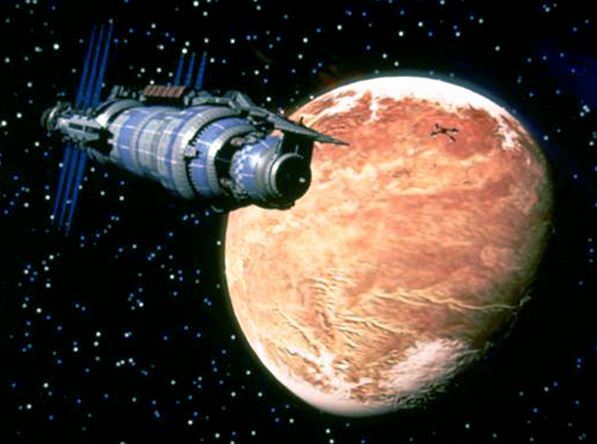 Space out and watch BABYLON 5 every Wednesday night at starting at 6/5 C. We will have a five-episode block starting at 6/5 C which repeats at 11/10 C.
A ancient device called the Stargate allows instantaneous travel across the galaxy. Operating from Cheyenne Mountain the US Air Force has created Stargate Command to explore the galaxy and defend Earth. 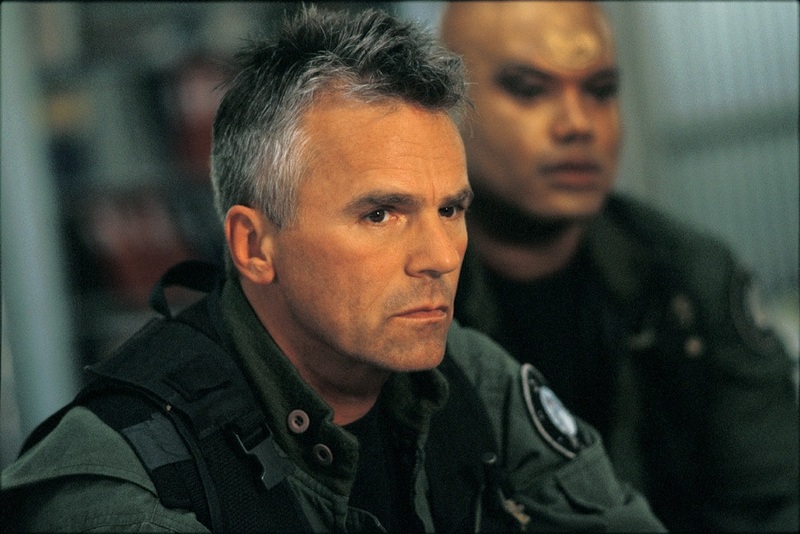 Join the SG-1 team on these missions across the universe as they encounter incredible worlds and strange alien races. Step through the gate with STARGATE SG-1 every Tuesday night starting at 6/5 C. We will have a five-episode block starting at 6/5 C which repeats at 11/10 C.